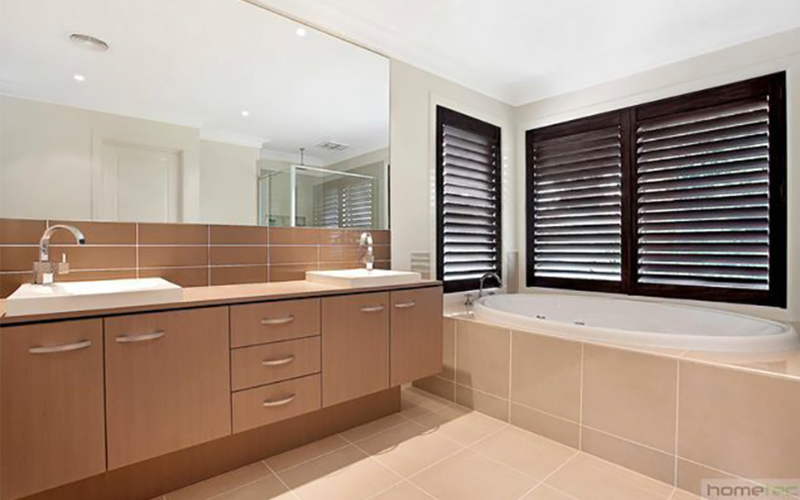 Instyle Shutters delivers beautiful Plantation shutters of the highest quality to homes all across Perth. Instyle Shutters’ range of amazing shutters will complement the style and elegance of your home for years to come. Instyle Shutters backs all of its products with a 5-year guarantee and customer service like no other, with the experienced team of more than 30 years. Instyle Shutters will take you completely through the process and thoroughly explain every aspect of your Plantation Shutters, so you can rest easy knowing you shutters are in the best hands. 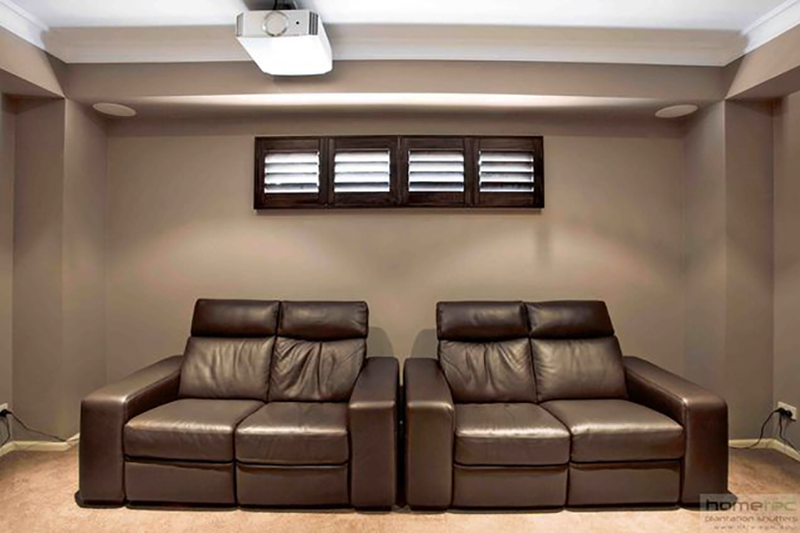 Allow Instyle Shutters to transform your house into your dream home today. 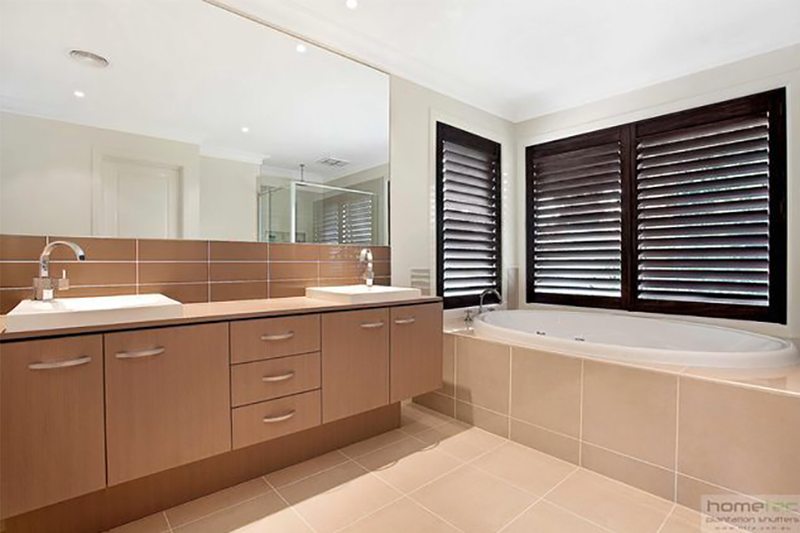 Don’t wait, you’re beautiful Plantation shutters are only a call away.